Get the latest news about Copts around the world. Be notified about opportunities to get involved. 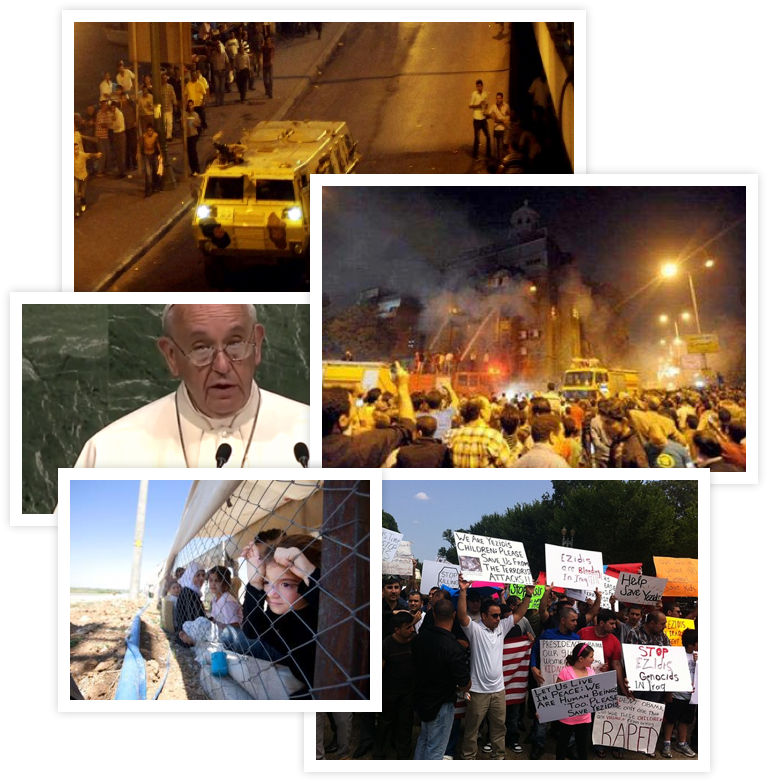 Check out Coptic Solidarity's press releases, articles, and upcoming events. 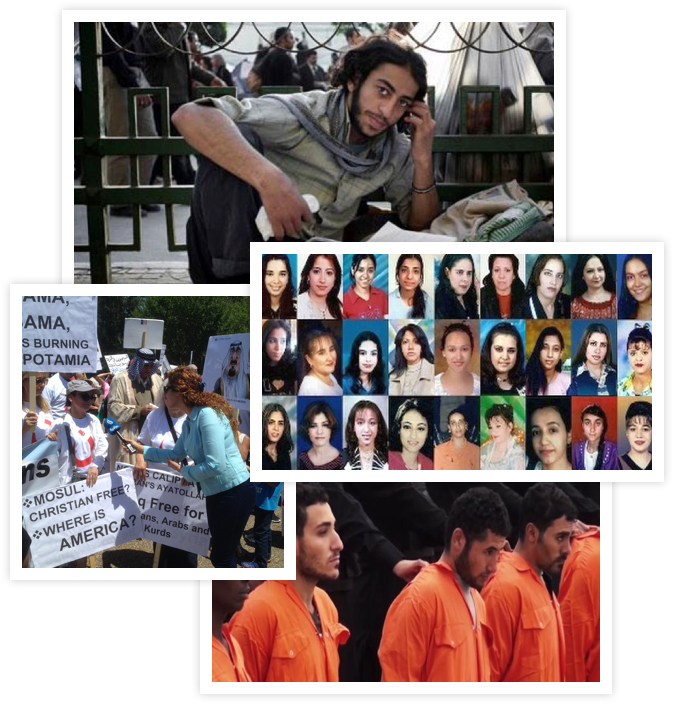 Be a voice for the persecuted copts! Through advocacy, education, and contacting cultural leaders, you can change help us achieve equality for Copts! Learn more about our advocacy program. Coptic Solidarity publishes original stories, press releases, news, opinion, reports, and much more. Learn about the plight of the coptic people worldwide. Find out about opportunities to get involved. 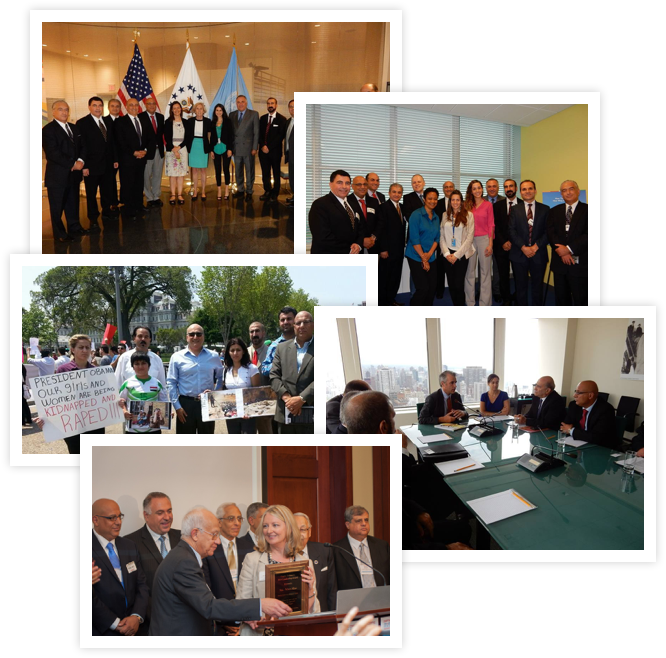 Throughout the year, Coptic Solidarity organizes meetings, conferences, and rallies. Join us to spread awareness of Coptic persecution and make a difference today.